Real serverless use cases and best practices with Eduardo Laureano, Thiago Almeida, and Nick Lizotte. 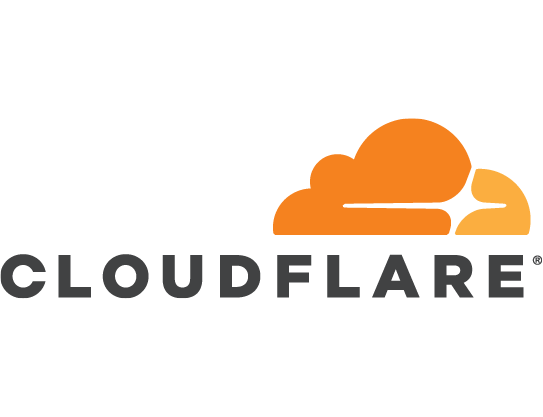 Running WebAssembly on Cloudflare Workers — Cloudflare has extended its Workers platform with support for WebAssembly which is an interesting development and could perhaps lead to other serverless platforms supporting the technology. Secrets in Serverless — Common patterns and approaches for managing secrets in serverless, including the benefits and drawbacks of each approach. 5 Reasons Why You Might Want to Join Us for SIGNAL on Oct 17 & 18 — TL;DR: Learn from Twilio's devs, to do good, see Jeffiel livecode, don't like conference parties, OK Go. Worrying and Promising Signals from the Serverless Community — An attendee of a recent AWS Community Day picked up on a variety of issues the German serverless community are wrestling with. In this episode of the Think FaaS Podcast, Botcopy Lead Developer Mike Sylvester tells us how he scaled a serverless chatbot for two million fans.